The new Miss World Denmark was crowned in Copenhagen last night. The title went to stunning Malene Riis Sorenson. She is 20 years old and stands 1.8m tall. 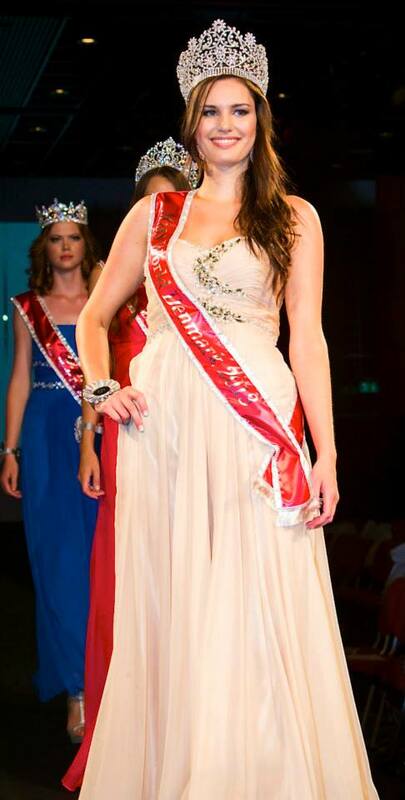 She will represent Denmark at this year's Miss World Pageant in Indonesia. The first runner-up was Sofie Schjolin and the second runner-up was Anemone Harmundal. Karolina Krystyna Hansen finished in fourth place while Frederikke Engholm Schmidt finished in fifth place. Stunning! Love her! Denmark will be competing strongly again!